Thank you to Sgt. 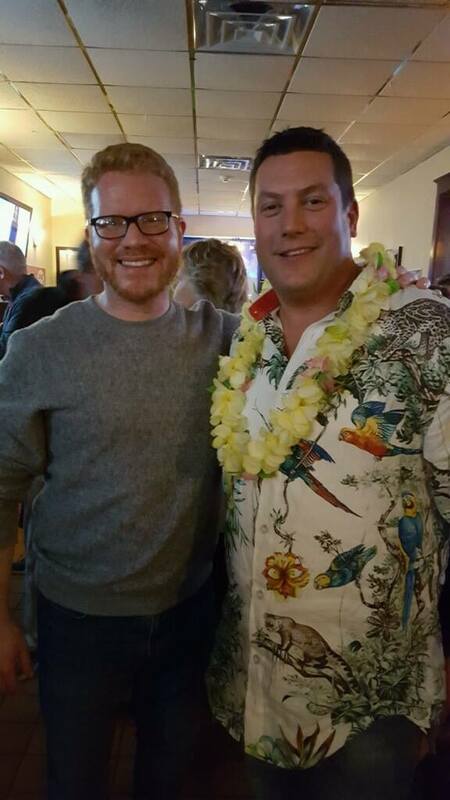 Bret Labelle (Boston PD), for hosting a “Survivor Watch Night” to benefit Cops For Kids With Cancer. The house was packed at Kelleher’s Bar & Grille (West Roxbury) and we all had a fun time. Sgt. Labelle and City Councilor Matt O’Malley (pictured), are big supporters of our charity. Bret is a current contestant on this season’s Survivor TV show. HE WAS NOT VOTED OFF THE ISLAND in this week’s episode.